Here in the UK, pumpkin seems to be something that gets used for carving up on Halloween and maybe for the occasional soup, but not much beyond that. However, pumpkins are actually full of nutrition that we should be getting more of not only in our diets but also on our skin. 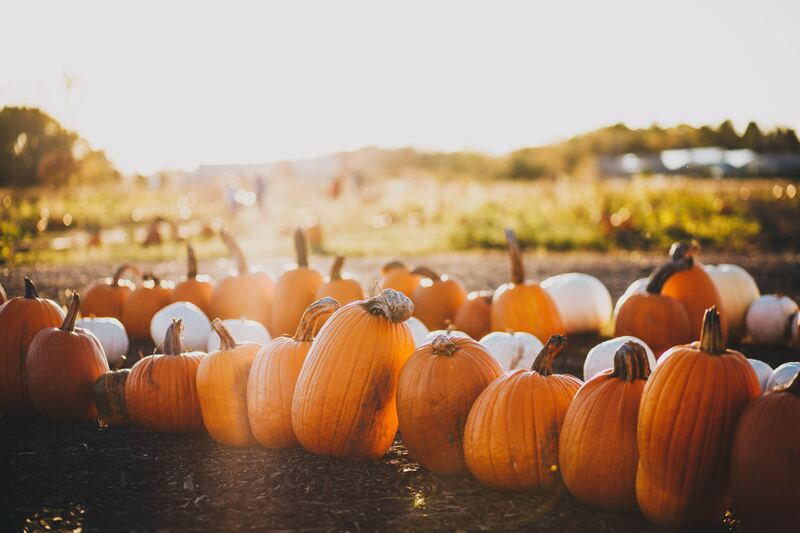 Today, we’re looking at what the power of pumpkins can do for our complexion and which products you should be using. How is Pumpkin Good for Us? So Which Products Use Pumpkin? This product from Dermalogica is designed to combat hyperpigmentation and contains pumpkin fruit ferment filtrate, which helps exfoliate surface cells to enhance skin tone and eliminate dark spots. It contains critical broad spectrum protection against UV-induced hyperpigmentation and a powerful peptide helps regulate melanin production. In this nourishing facial wash, pumpkin seed oils are combined avocado and broccoli oils, as well as a natural Pre-Biotic to help balance the skin’s precious microbiome. It’s a wash that revives and refreshes whilst deeply cleansing the skin. Formulated with nutrient-dense Superfoods offering a balanced diet of active ingredients for an outdoor-fresh glow. This resurfacing product from Dermalogica is a potent treatment for revitalising your skin. Pumpkin fruit enzyme and rice bran extract resurface and help even out skin tone while smoothing Australian caviar lime extracts brightens skin for a more radiant complexion. Each pack contains 10 peel applications with a handy travel bag.